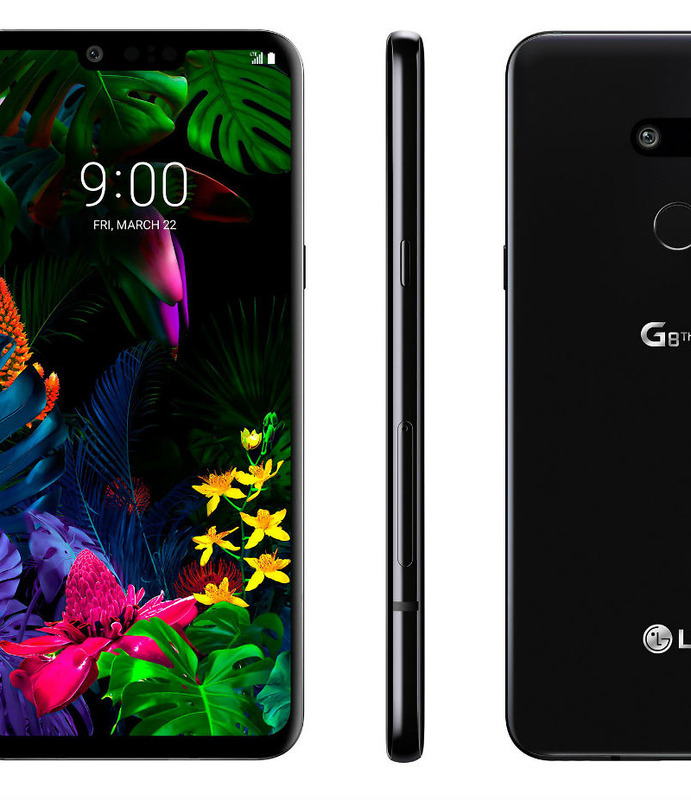 With impeccable timing, considering I just posted up a lengthy rant concerning LG and the upcoming G8 and V50, @evleaks has posted up what appears to be our best look yet at the G8 ThinQ . We can see there is a display notch, 3.5mm headphone jack on bottom (that's a good thing), USB-C port, dual rear-facing cameras, a hardware button for dedicated Google Assistant access, and a rear-facing fingerprint reader. We can also get a look at that fancy selfie cam LG already detailed. Again, this looks a lot like last year's G7 ThinQ. 9 is right around the corner!